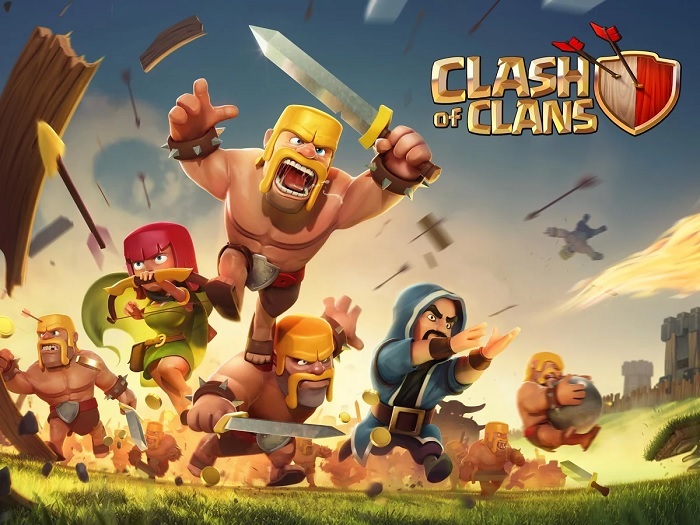 The popular Clash of Clans maker, Supercell, is acquired by China’s Tencent for a whopping $8.57 billion. The deal is final and Supercell will be taken over from Japanese firm Softbank by Tencent, who already have a number popular gaming companies under its name. Not too long ago, Tencent purchased the popular League of Legends maker Riot Games and now Supercell. Supercell has a number of extremely popular games under it’s portfolio including Clash of Clans, Boom Beach and Hay Day. All of these games have gained a lot of fame and are quite profitable due to their in-app purchase mechanism. Over the past few years, we’ve seen several popular gaming titles acquired by big companies. Some of them met an unfortunate end, while others grew over time. Activision Blizzard acquired the popular Candy Crush developer King for around $5.9 billion, but unfortunately, the company’s revenues were on a decline when the deal went through — it’s not as bad as some of the other acquisitions which are no longer operational. As for Supercell, this might be a big deal as the Chinese market is one of the biggest gaming markets, and Tencent will definitely be a good choice for the developer as they eye on targeting gamers in China.